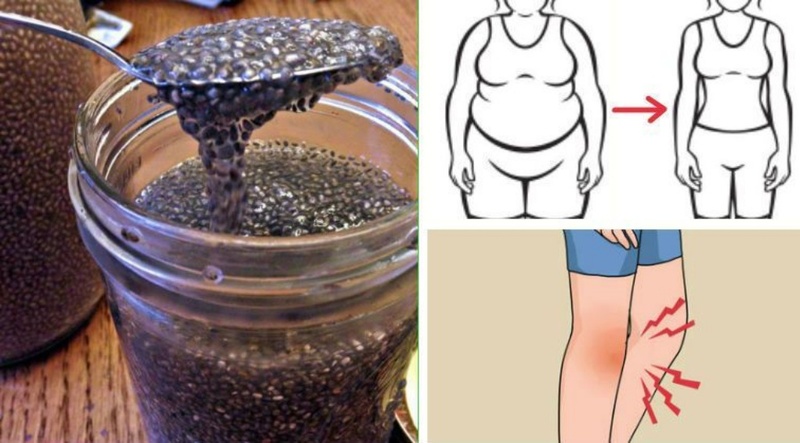 Chia seed is an ancient superfood that is currently experiencing a glorious renaissance . It is a member of the sage family (Salvia Hispanica). The little black and white seeds were once a staple of the Incan, Mayan and Aztec cultures, along with the Native Americans of the southwest. As mentioned above, chia will absorb anything – it doesn’t have to soak in water. We like soaking it in things likeapple juice for example. That way, the intense sweetness of the apple juice is also offset by the chia and it tastes yummy ;). We also often blend fruits – for example bananas and persimmons, then stir the chia into that mixture. Again, the longer the seeds are left to soak, the more their nutrients will be readily available to you, yet you could easily eat a meal like this 10 minutes or less after preparing it.